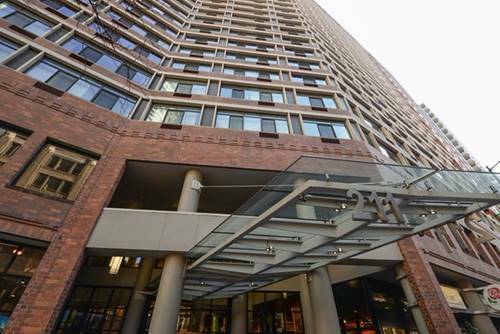 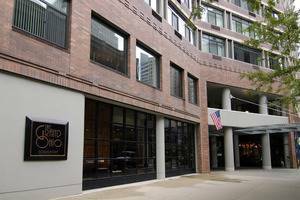 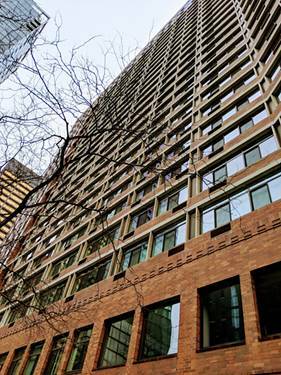 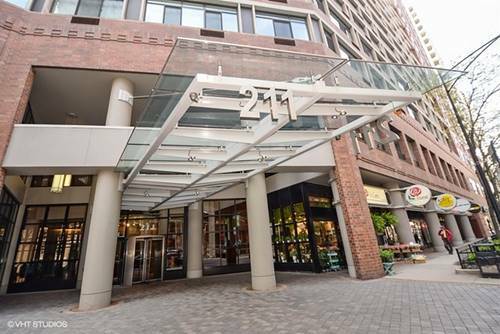 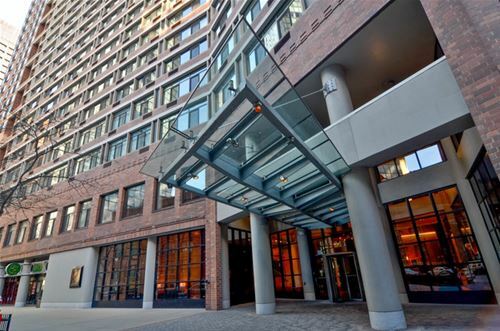 2 bed/2 bath at The Grand Ohio in Streeterville! 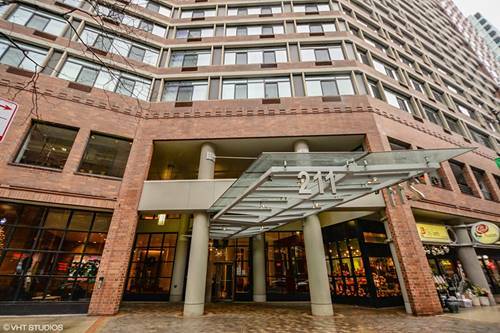 Open kitchen with granite counter tops, maple cabinets, and SS appliances; hardwood floors in living area; Full amenity building features health club with indoor pool, tennis, basketball, racquetball courts, and sundeck. 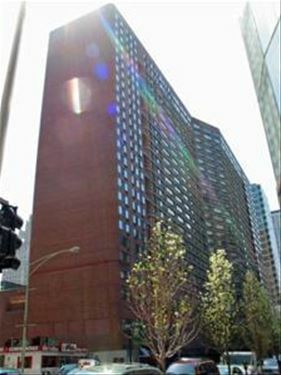 For more information about 211 E Ohio Apt 1918, Chicago, IL 60611 contact Urban Real Estate.